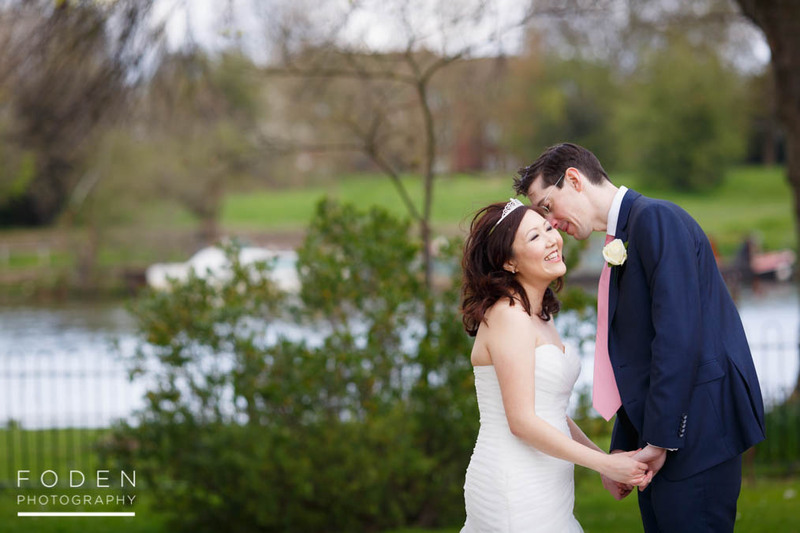 We had an absolutely amazing time shooting Liz and Vincent’s pre-wedding shoot at London’s South Bank and Shad Thames areas recently (which we’ll be blogging soon- watch the space! 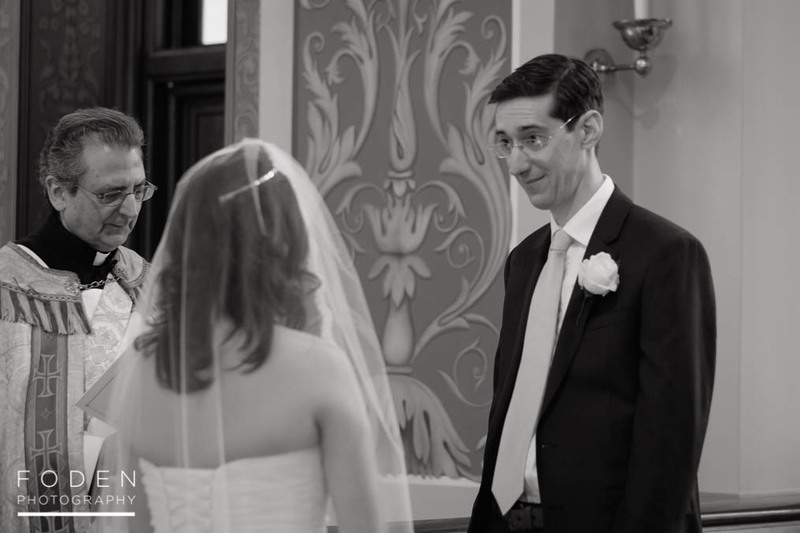 ), so we knew we were going to love their wedding day itself. 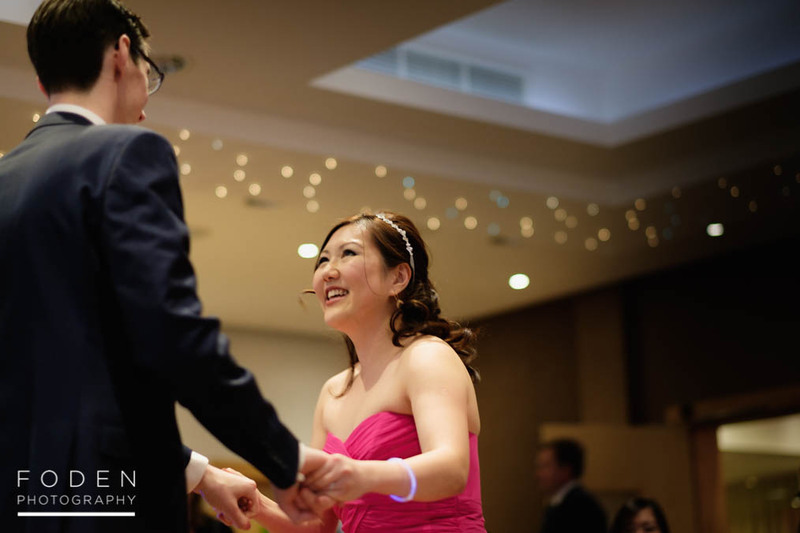 Liz is from Singapore originally but she has lived in London for a while now. 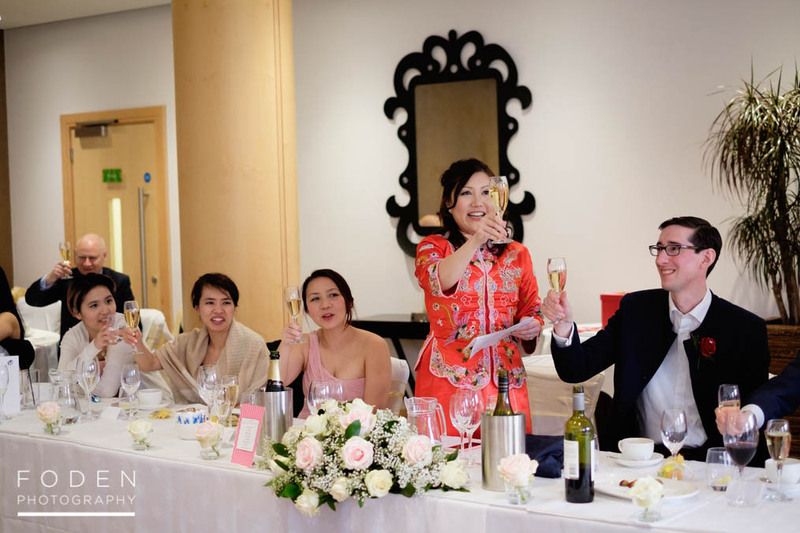 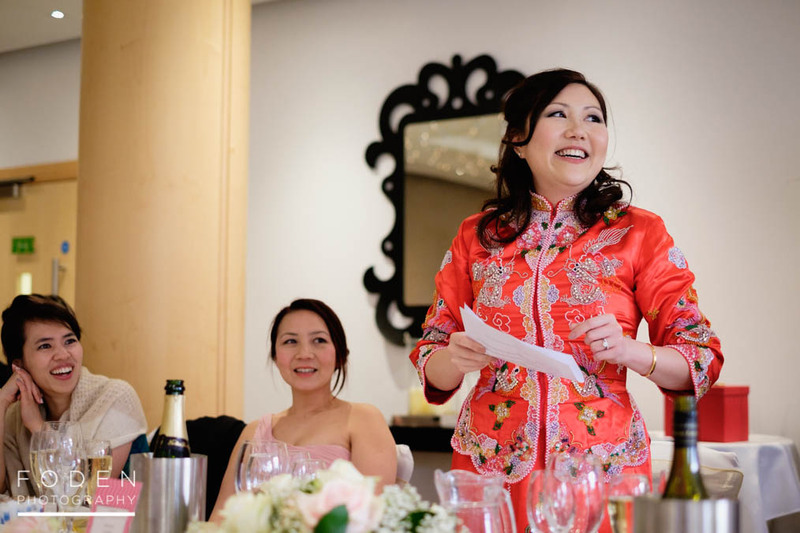 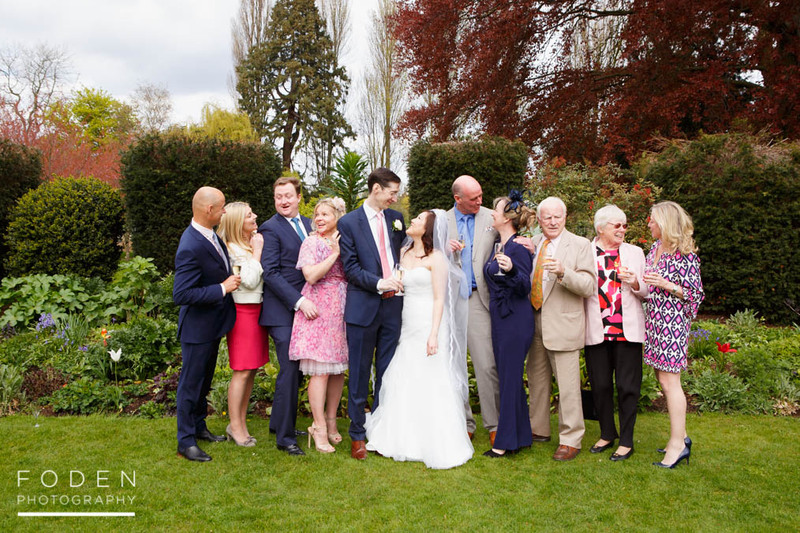 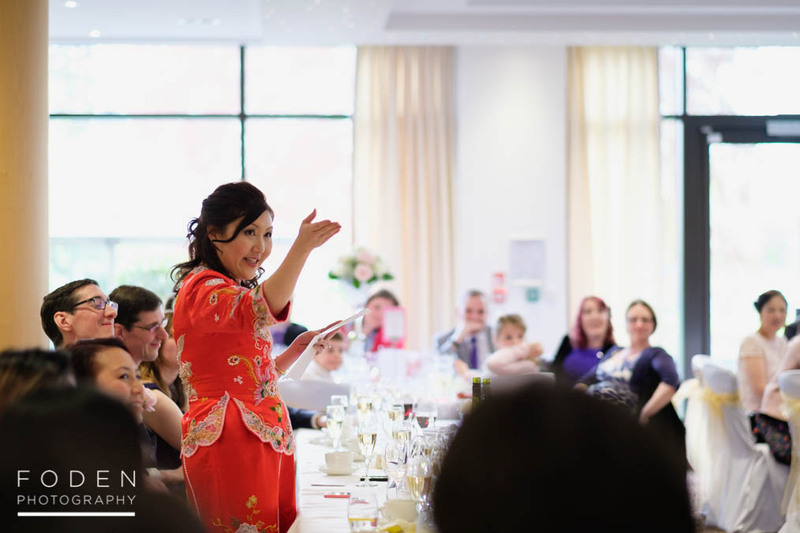 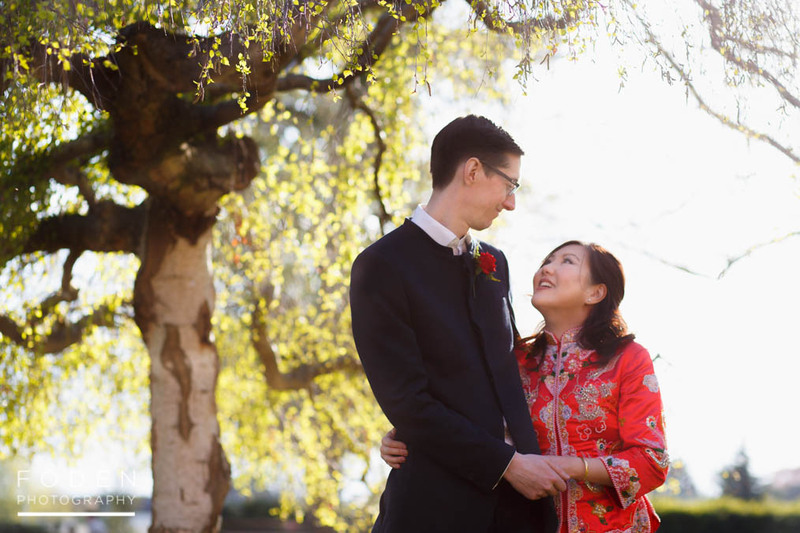 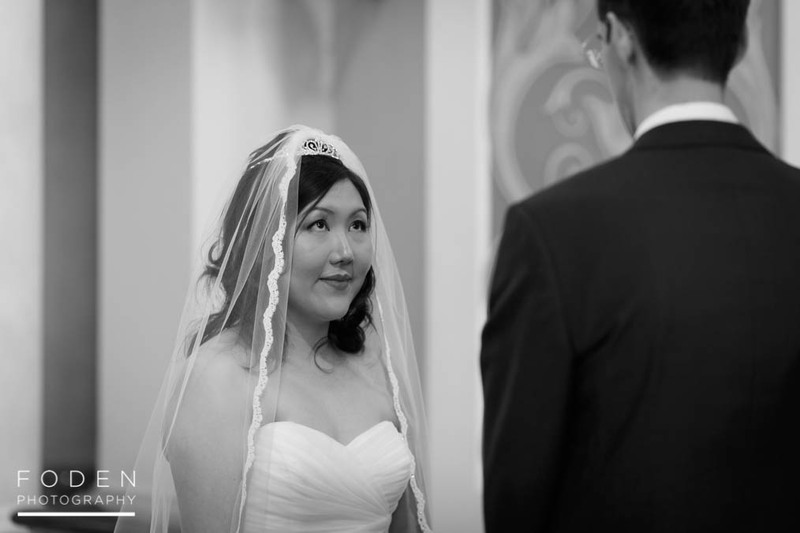 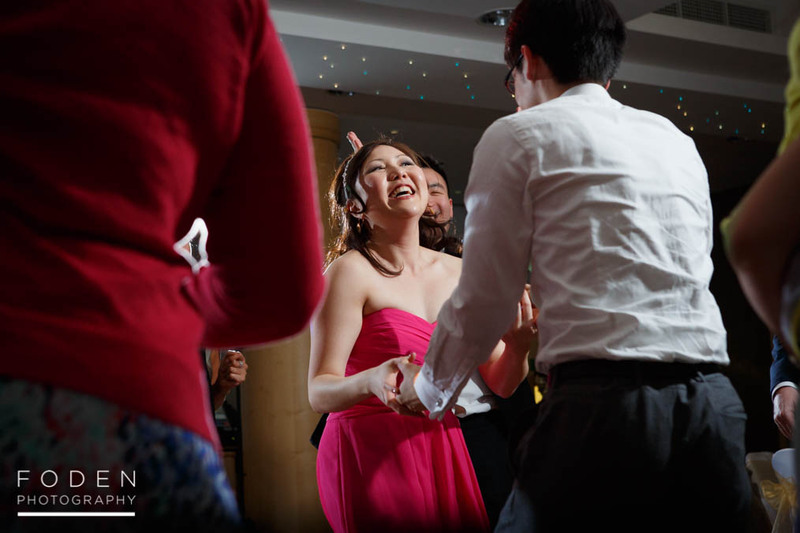 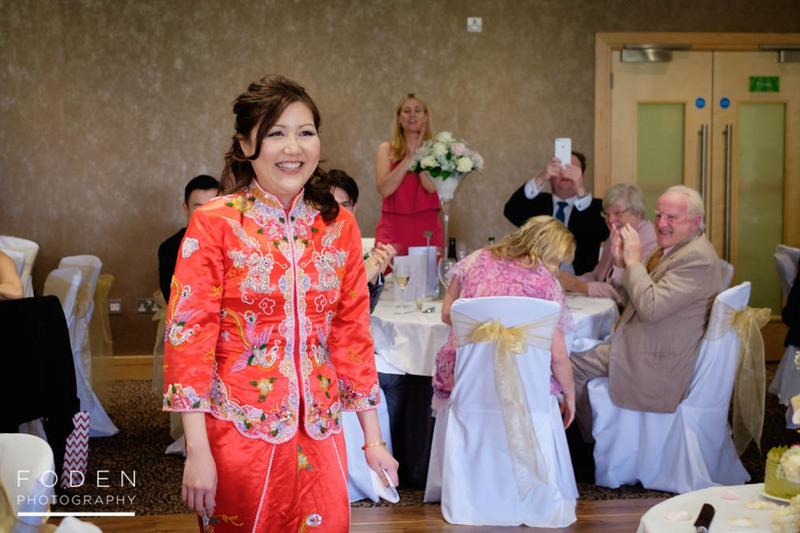 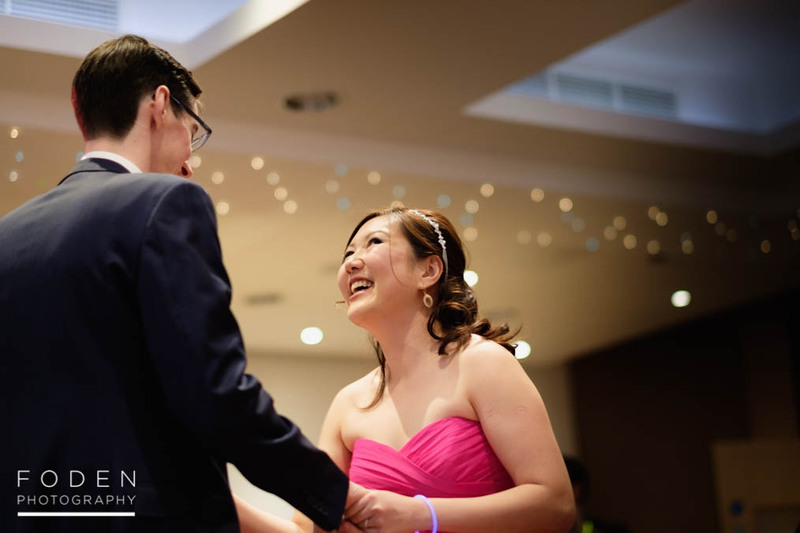 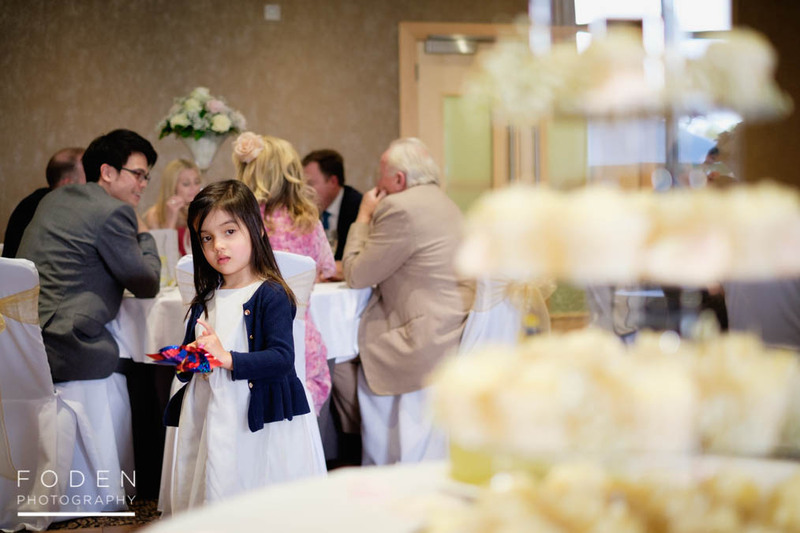 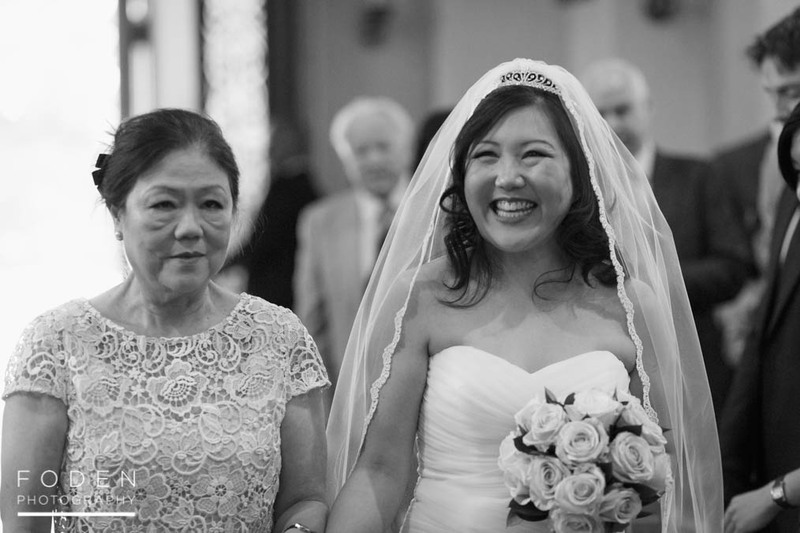 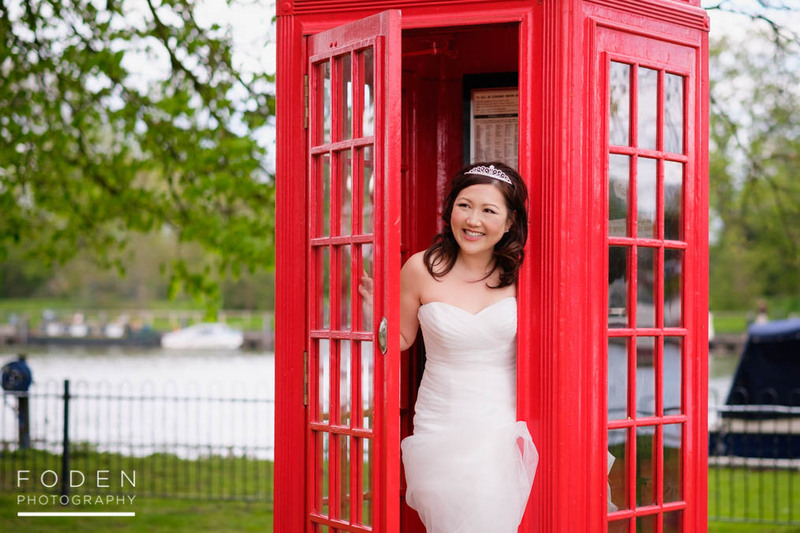 It was so lovely to see so many of Liz’s family coming over from Singapore to be there with them on their wedding day. 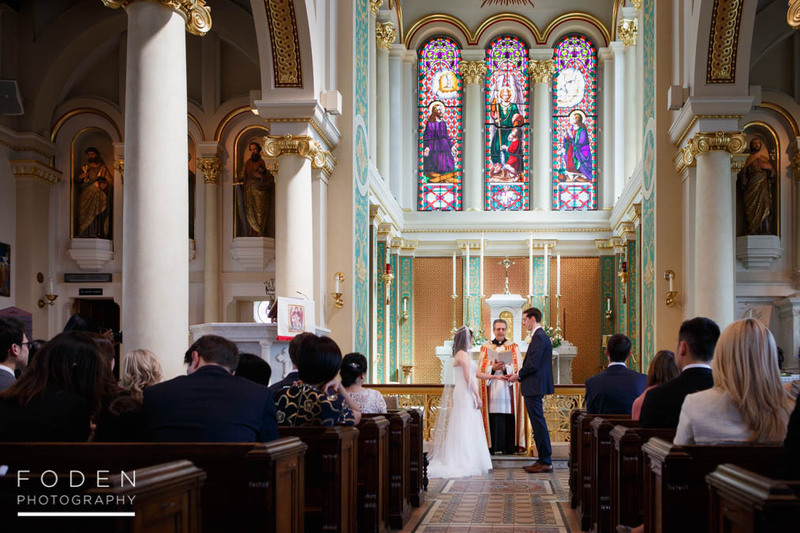 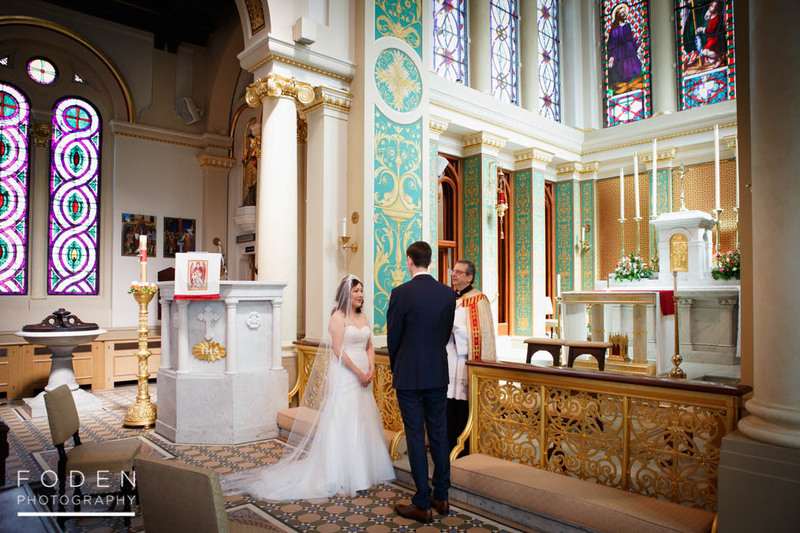 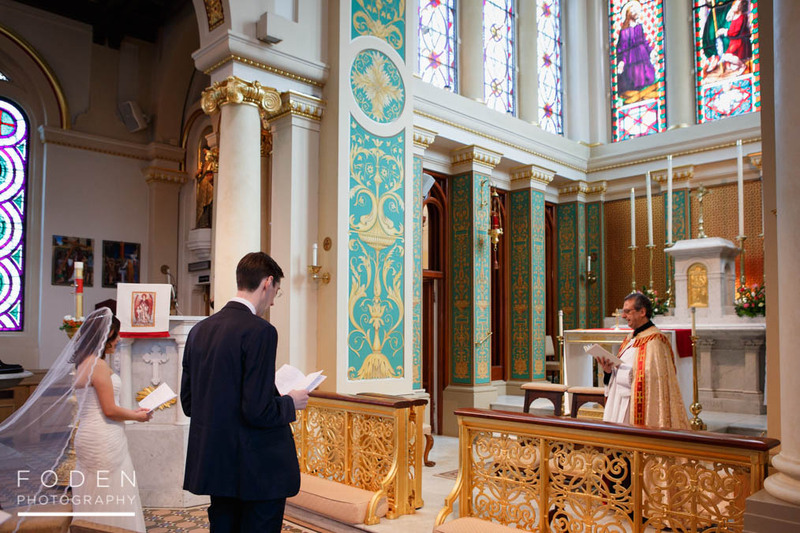 This lovely couple chose St.Raphael’s Church in Kingston for their service, followed by the Lensbury Hotel in Teddington for their reception. 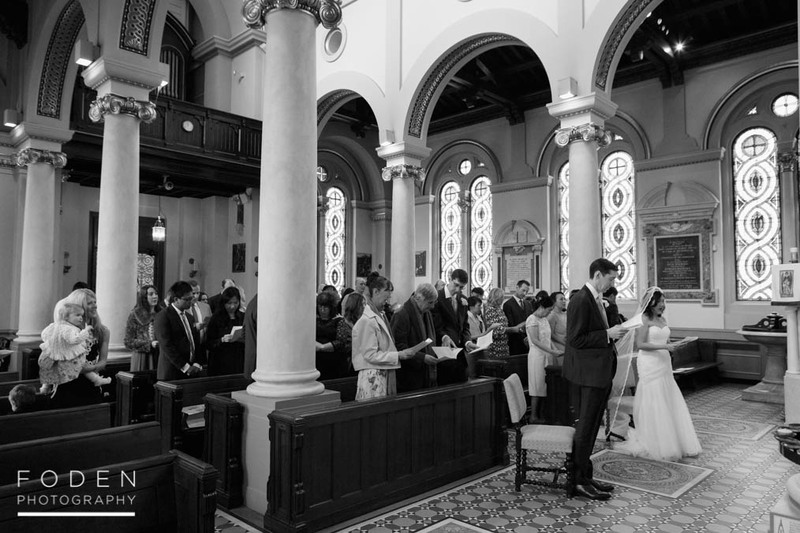 Hand on heart St.Raphael’s is one of the most beautiful churches we have shot in for quite some time- it was breathtaking! 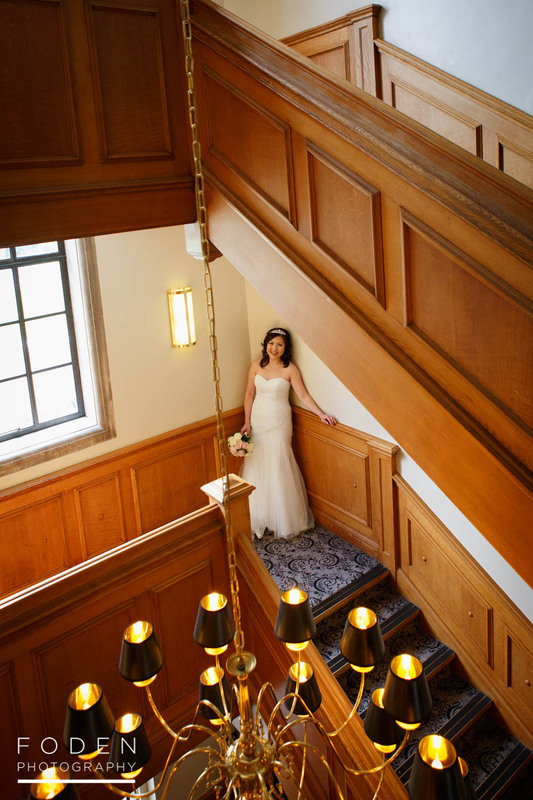 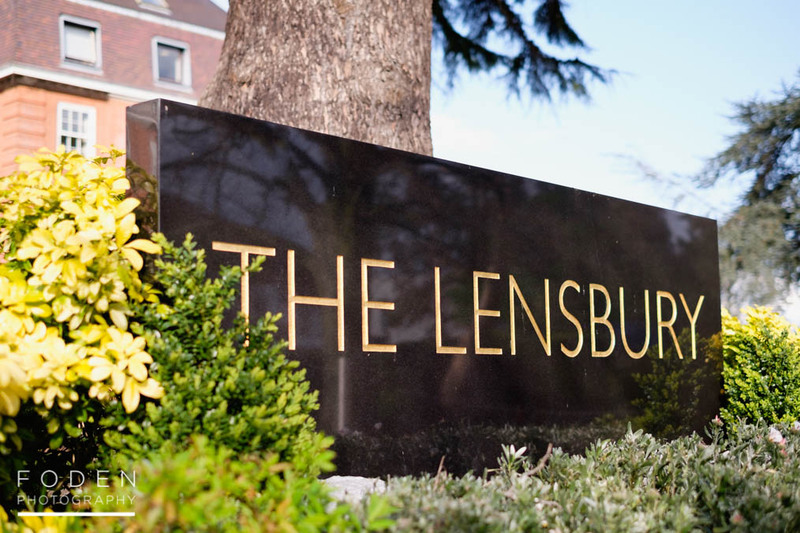 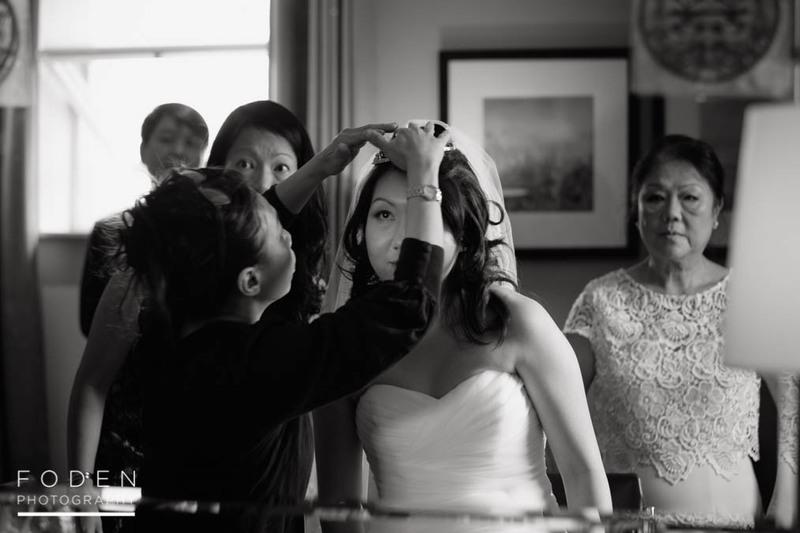 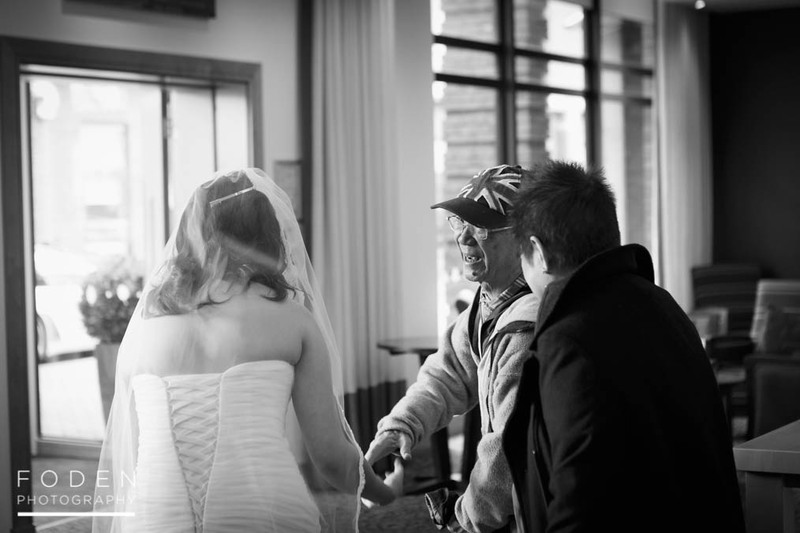 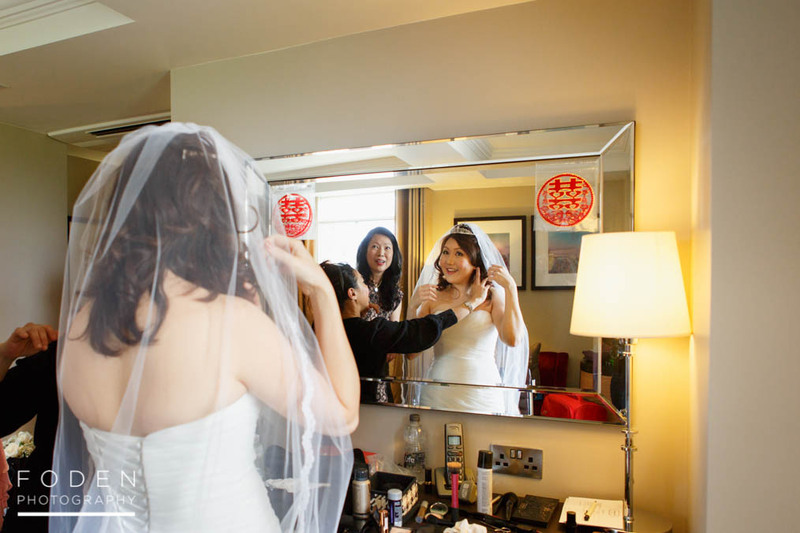 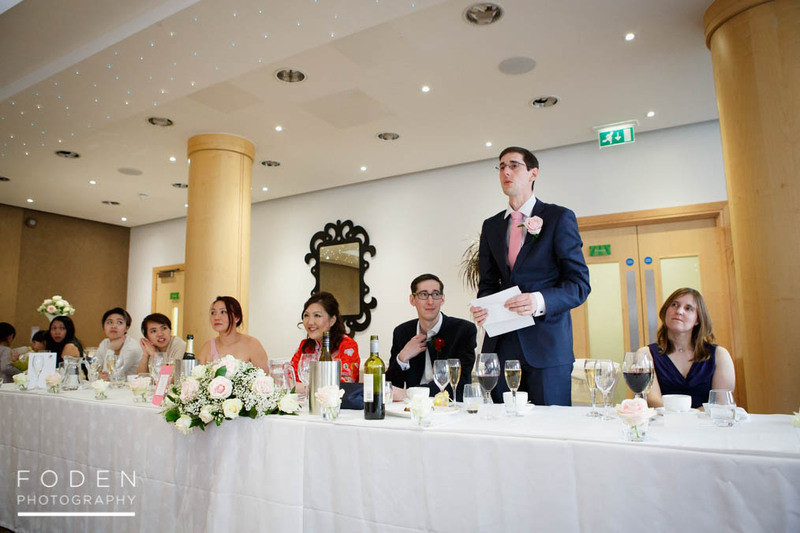 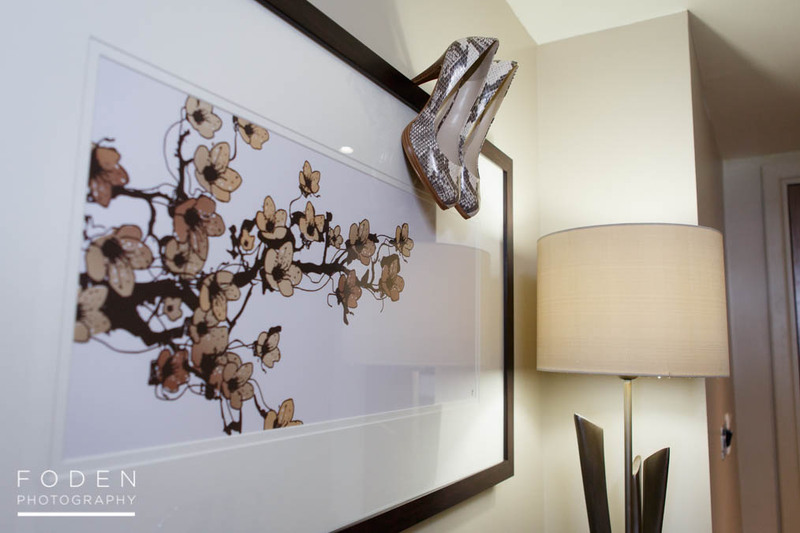 We’ve been fortunate enough to shoot at the Lensbury Hotel before, a few years back, and its a wonderful wedding venue. 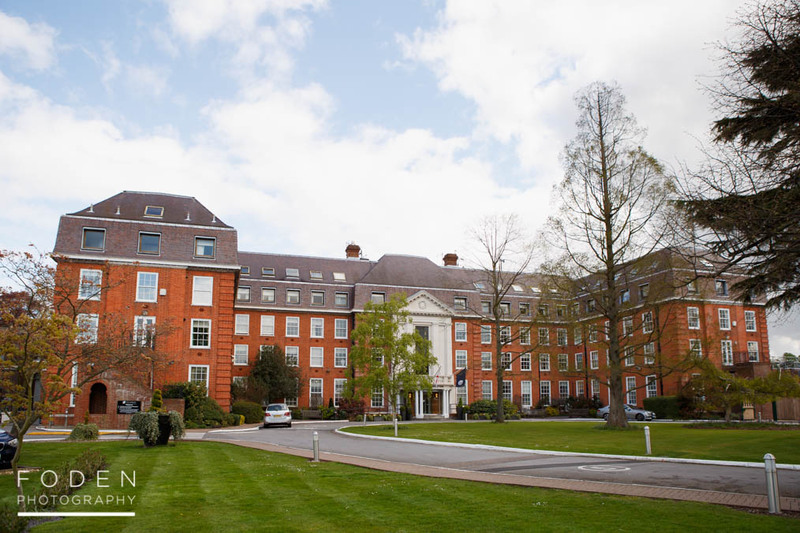 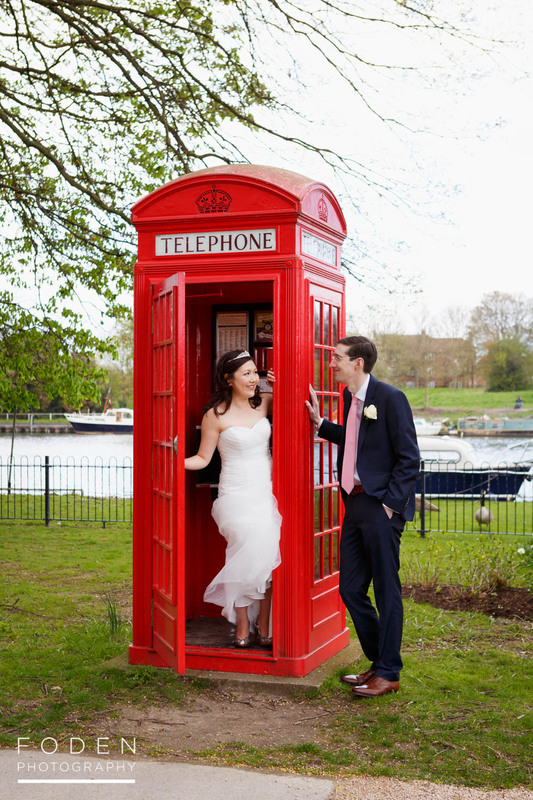 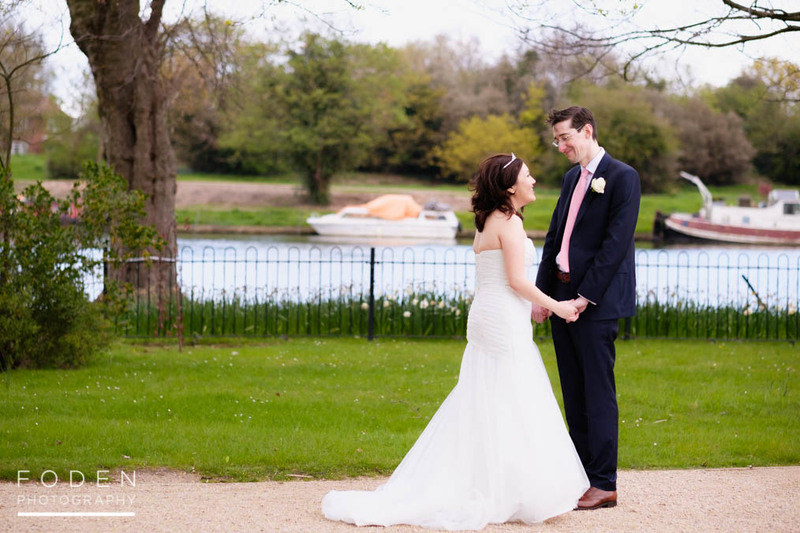 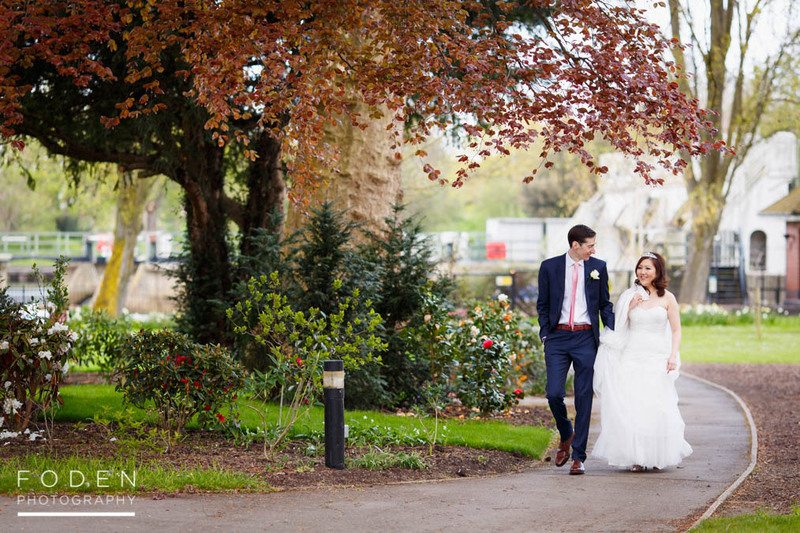 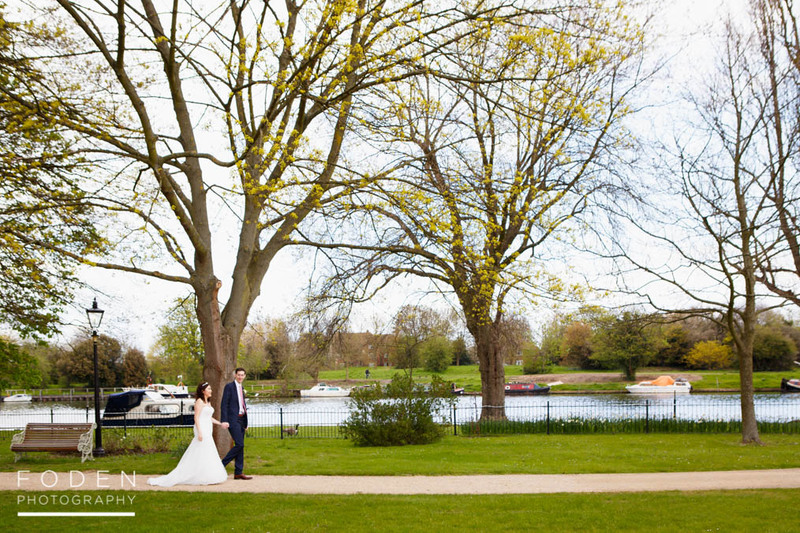 The hotel itself backs on to the Thames, and offers some fantastic grounds and locations for couples’ portraits. 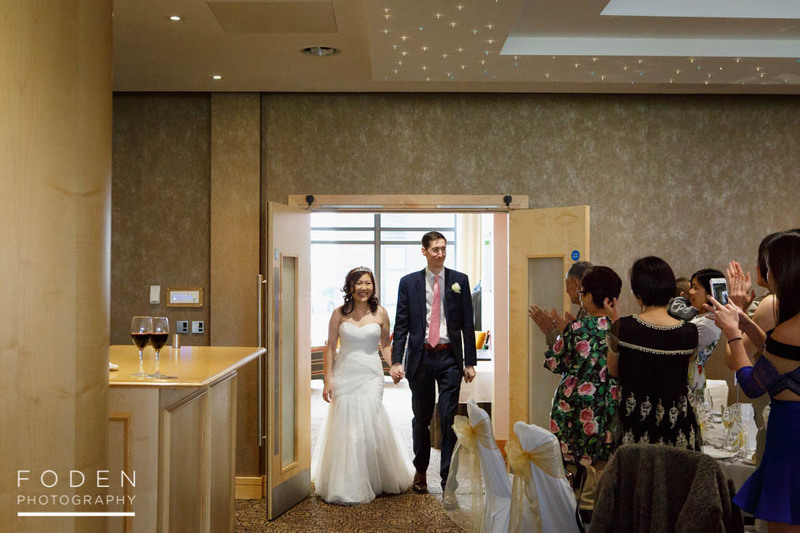 It also happens to be a lovely venue inside too, and we always try to capture a mixture of both indoor and outdoor portraits when we shoot there. 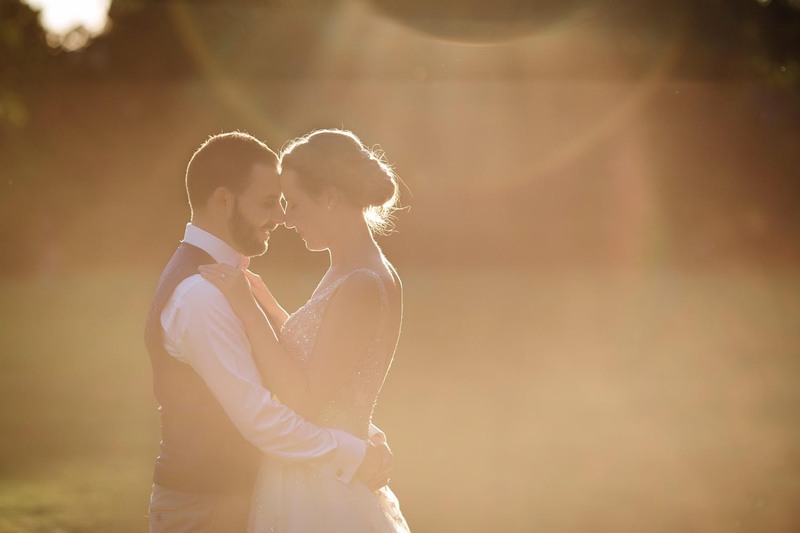 The wedding was shot with a mixture of Canon 5D Mark 3 camera bodies and also the Fuji X-Pro 2 and X-T1. 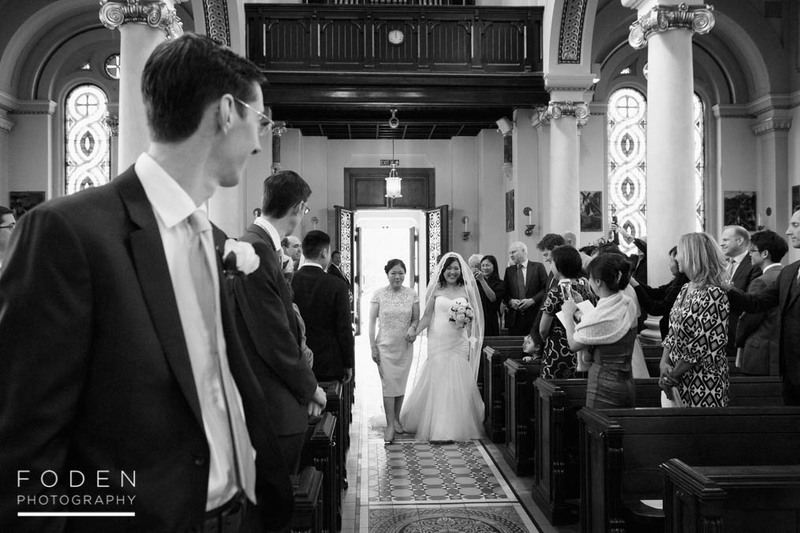 Whilst the bulk of our wedding photos are captured with the Canons it’s true to say that were starting to shoot a lot more with the Fuji’s (particularly Brenda). 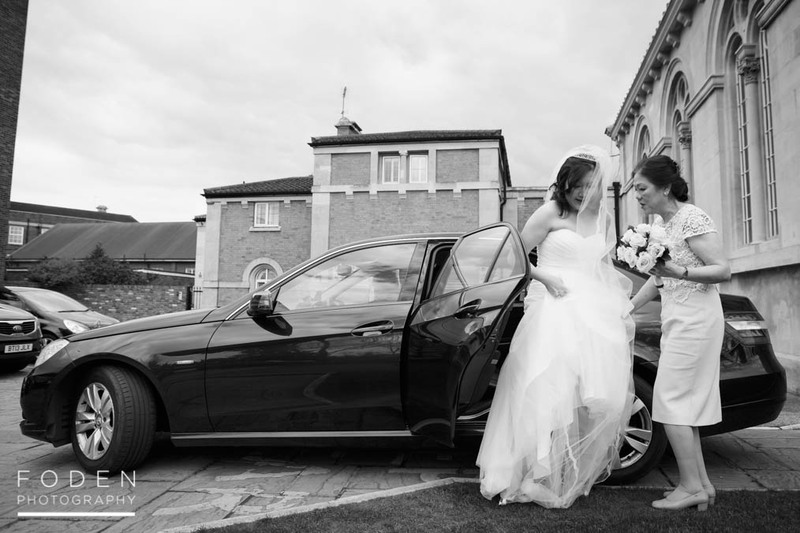 The X-Pro 2 in particular is a fantastic camera, that really helps you to capture moments in a very quiet and discreet way. 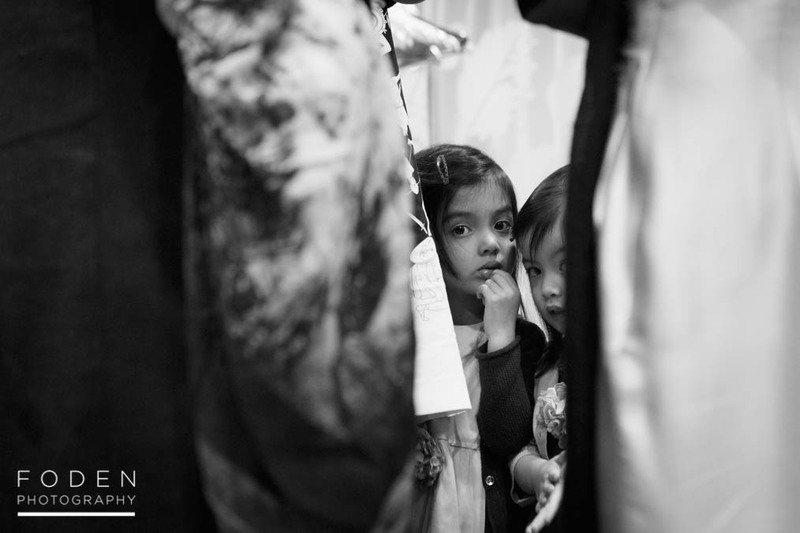 We’ll be blogging a little more about the whole SLR v Mirrorless debate in future blog posts. 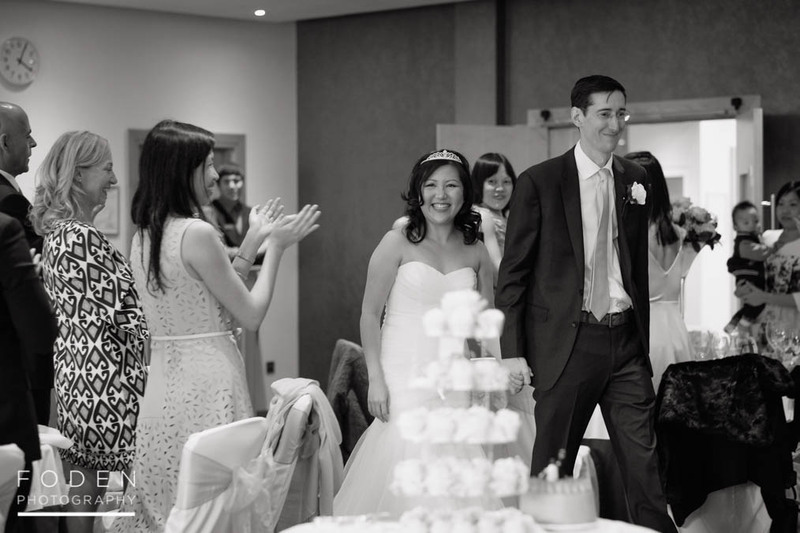 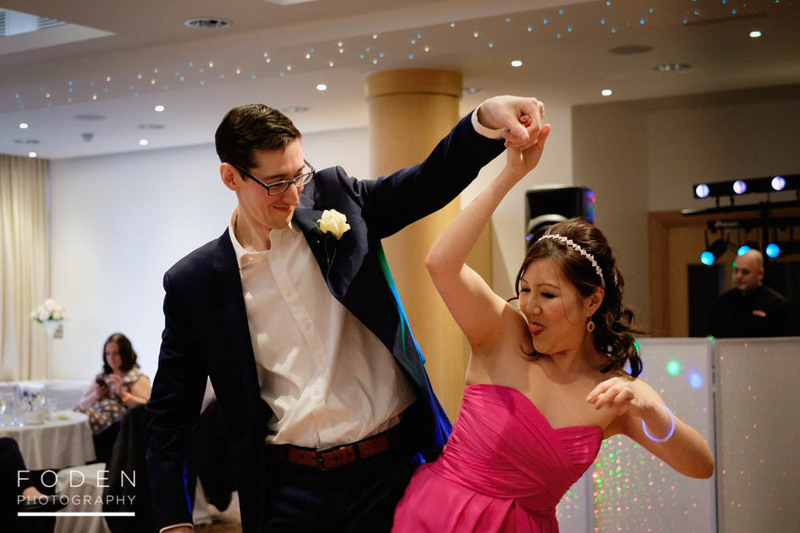 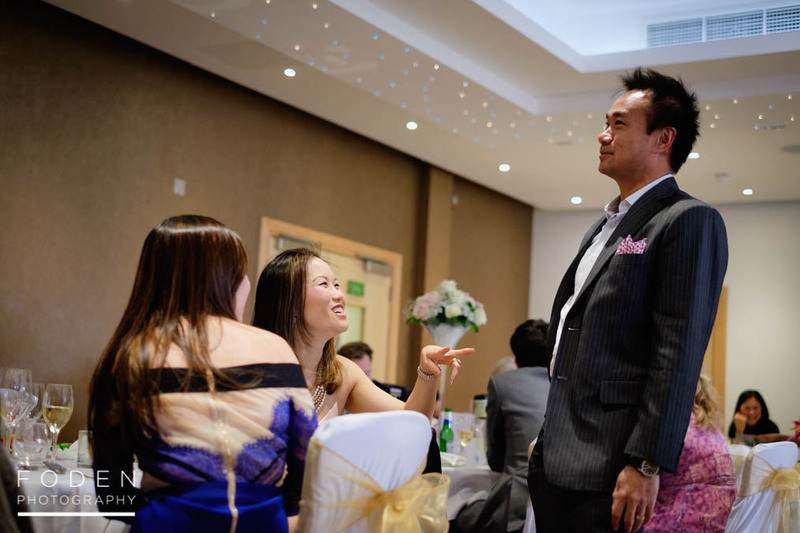 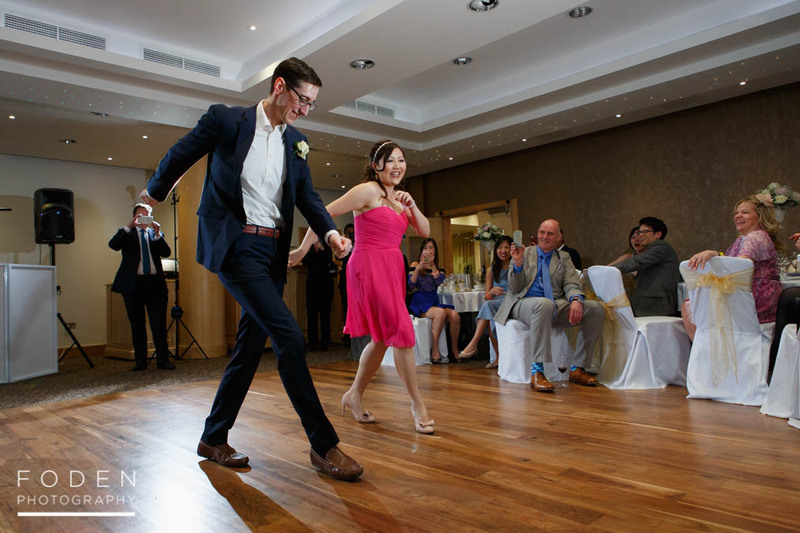 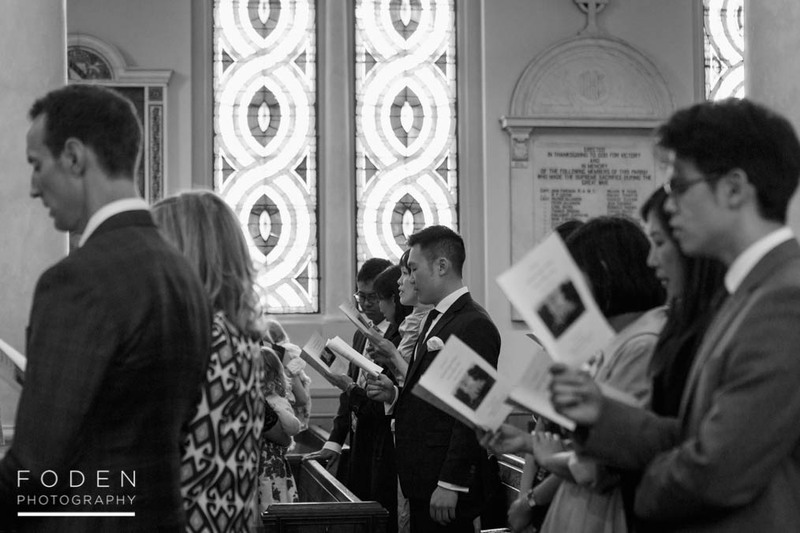 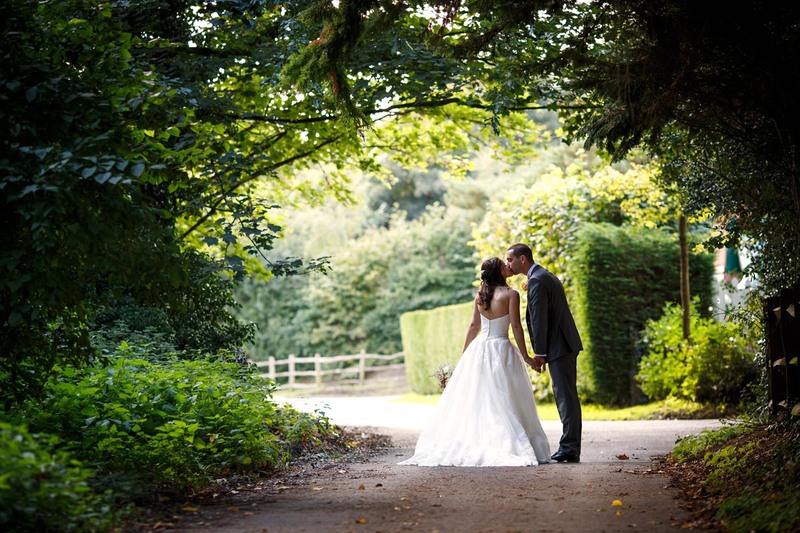 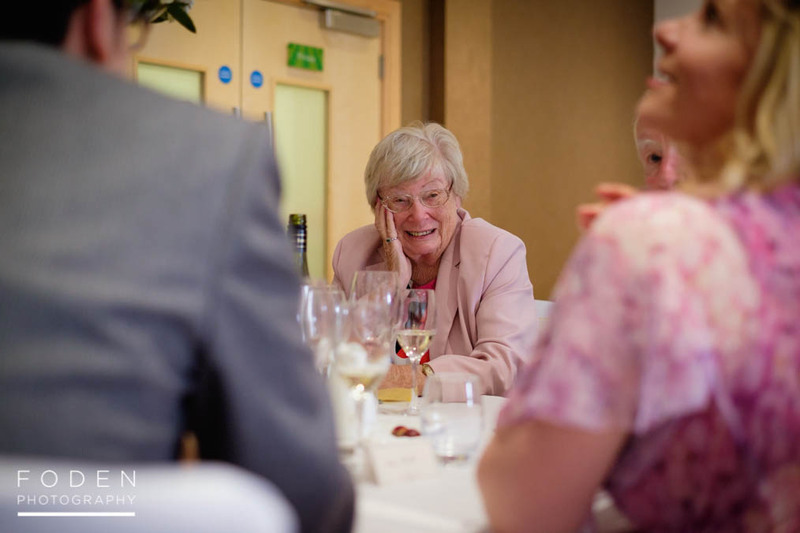 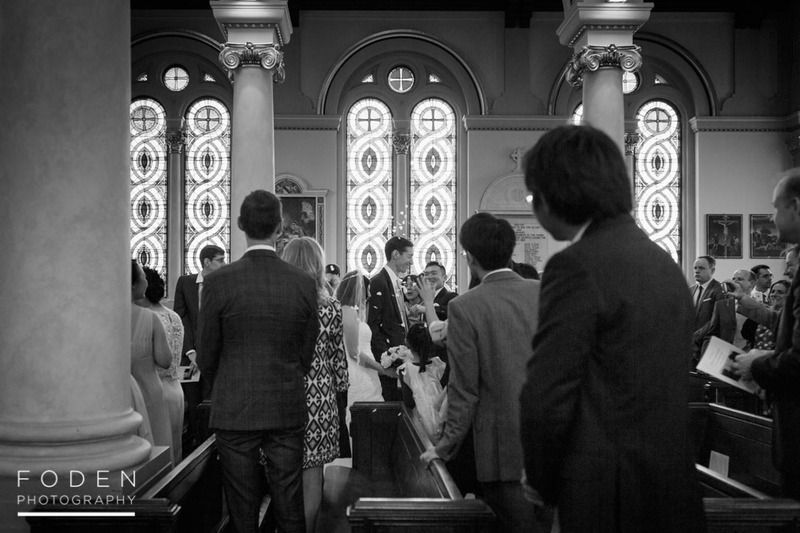 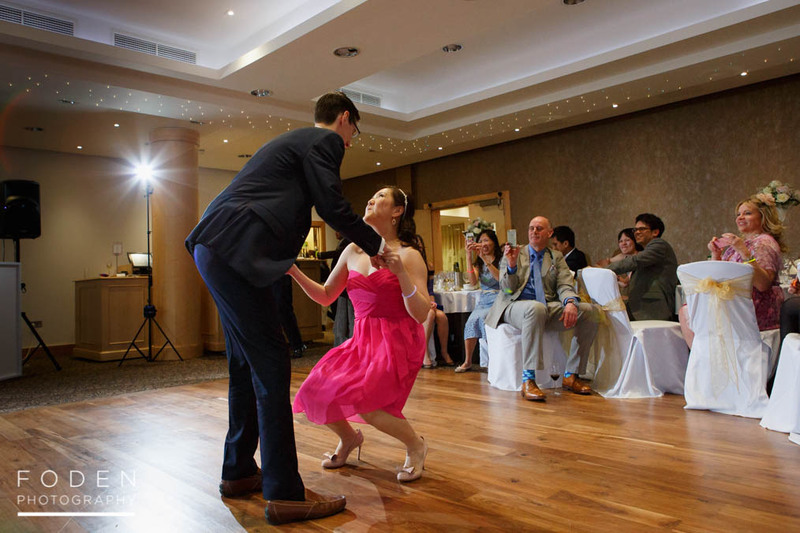 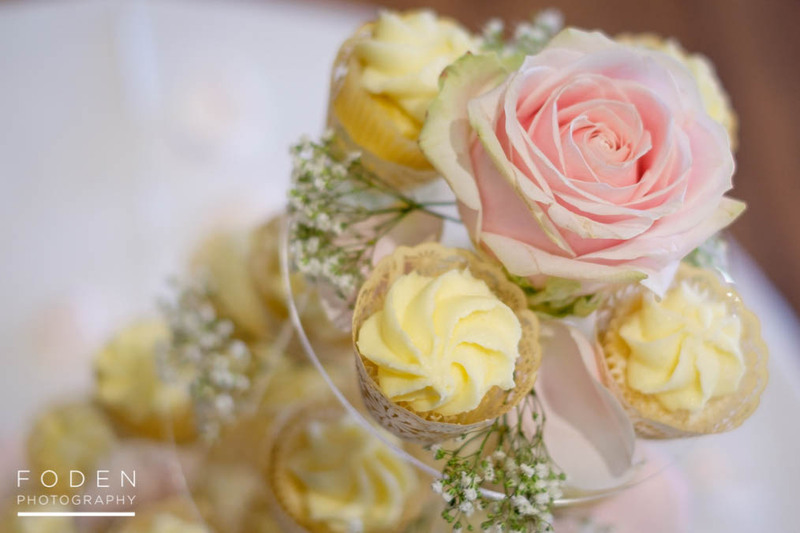 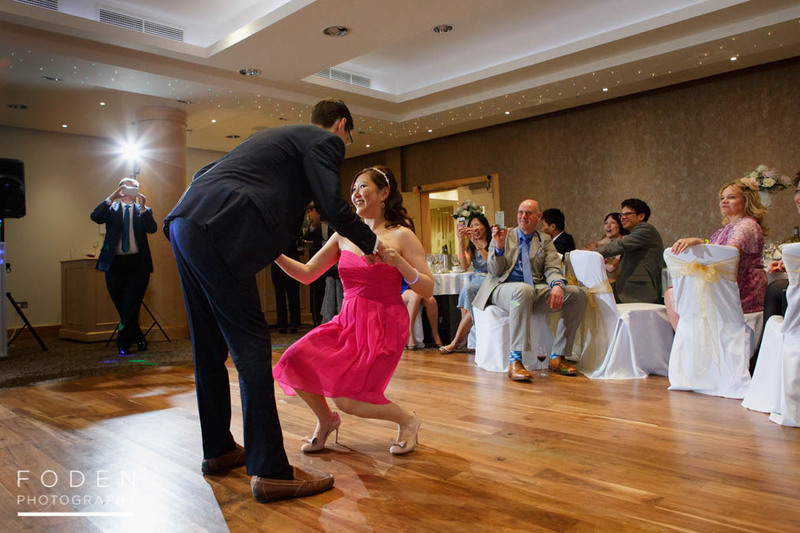 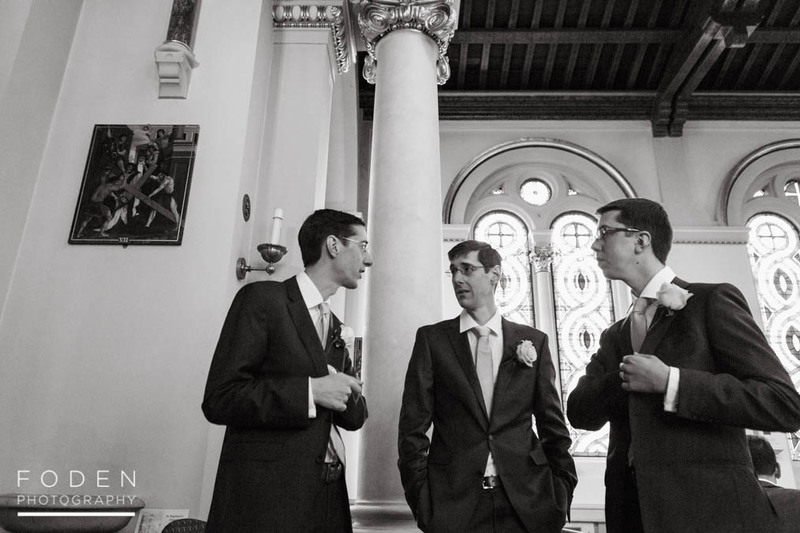 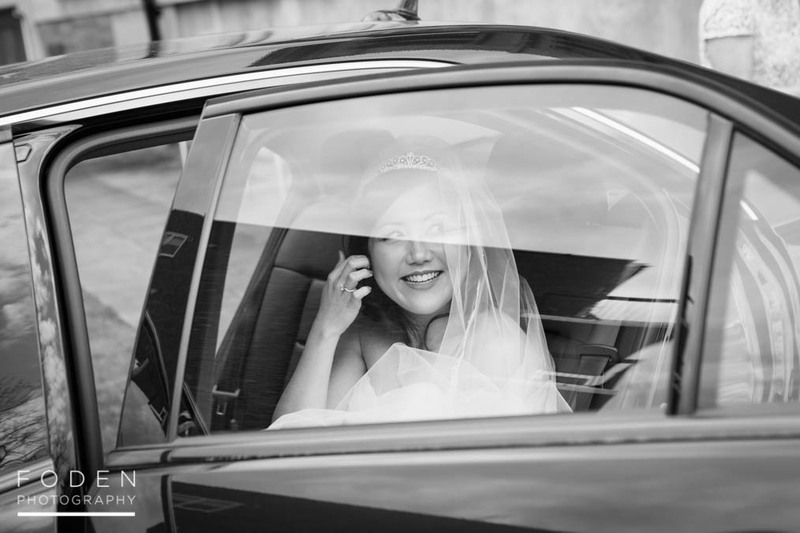 We hope you like this selection of photos from Liz and Vincent’s superb wedding. 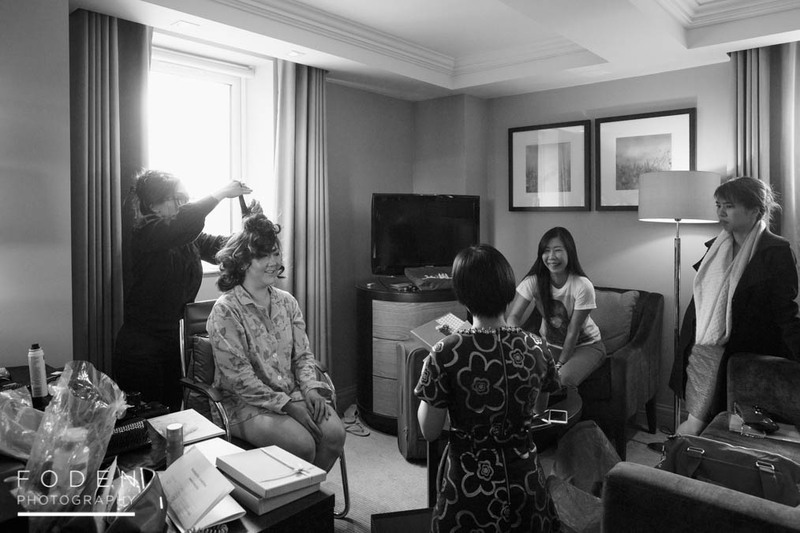 It was a lot of fun to shoot! 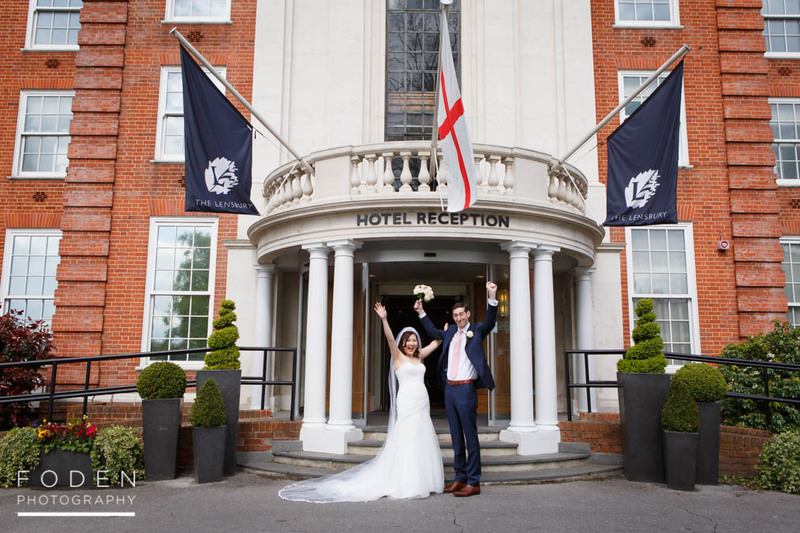 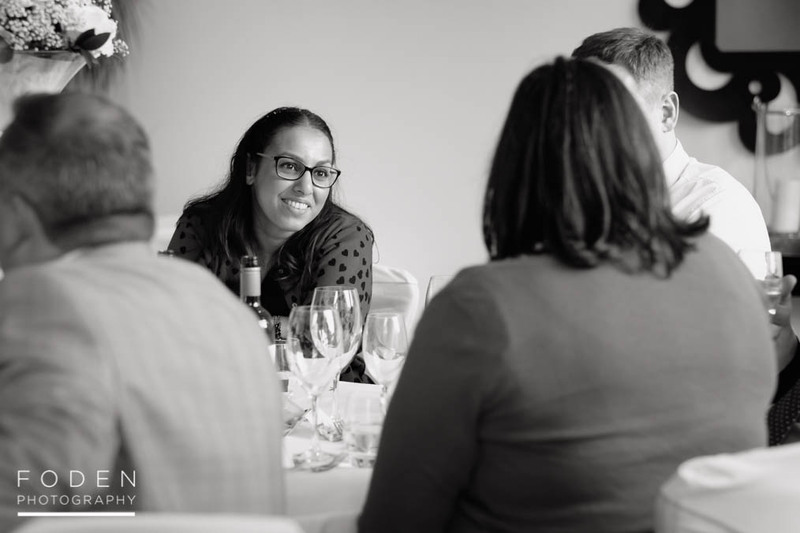 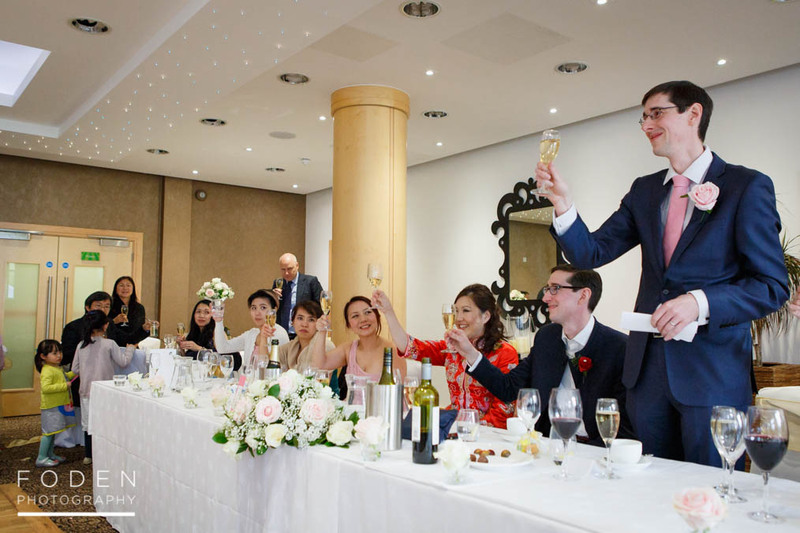 If you are looking for surrey wedding photographers with experience of shooting at the Lensbury, we’d love to hear from you. 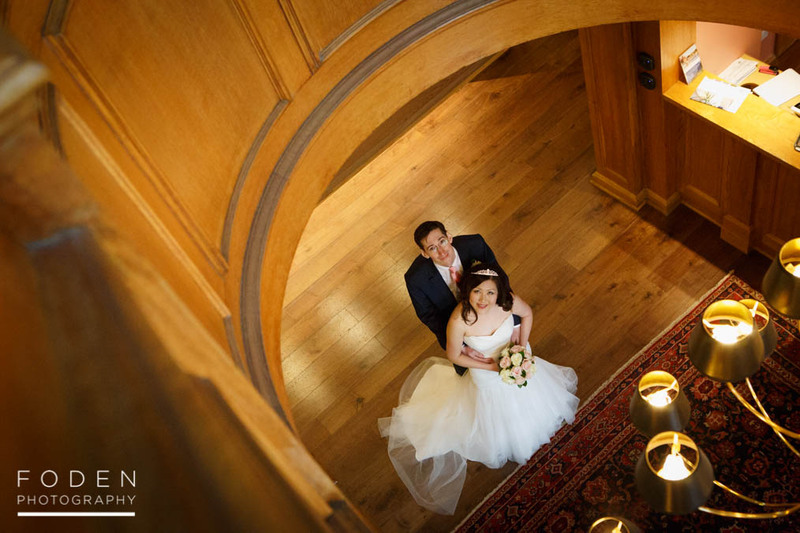 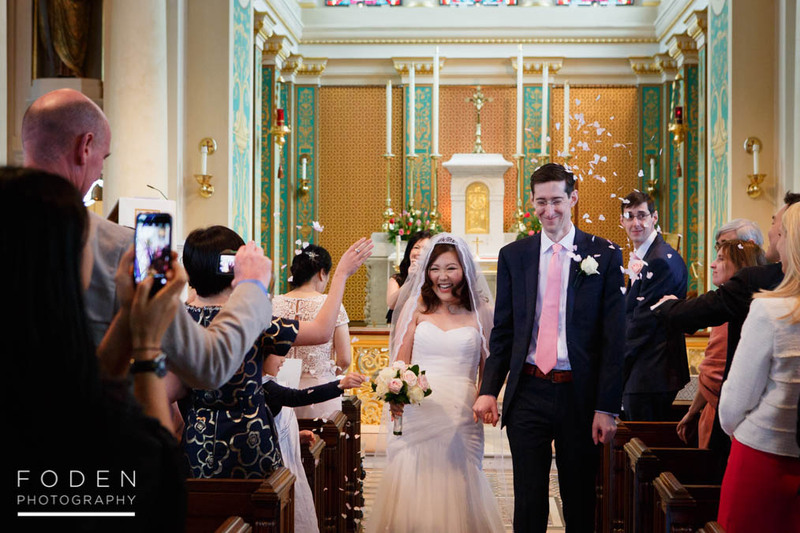 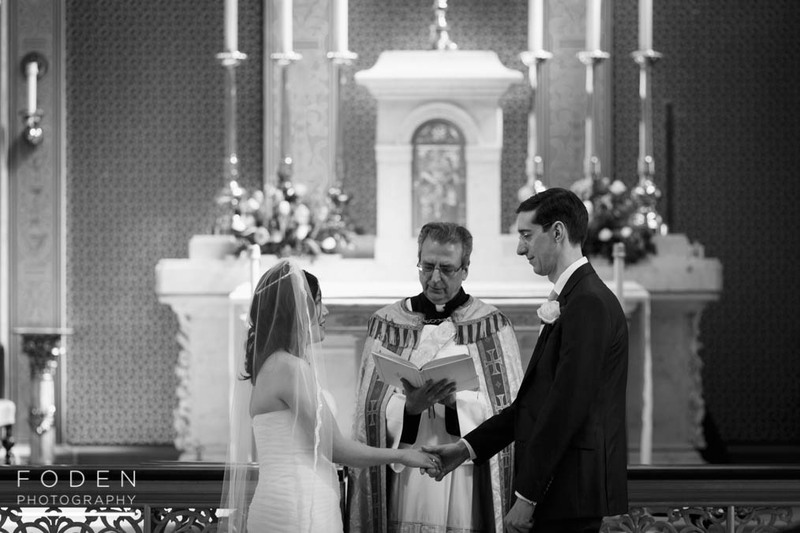 We are a husband and wife team with more than 5 years experience of shooting weddings together. 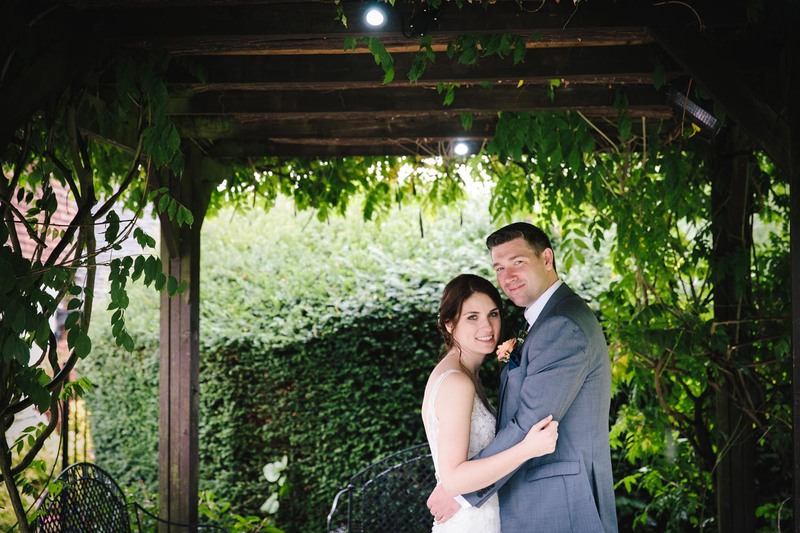 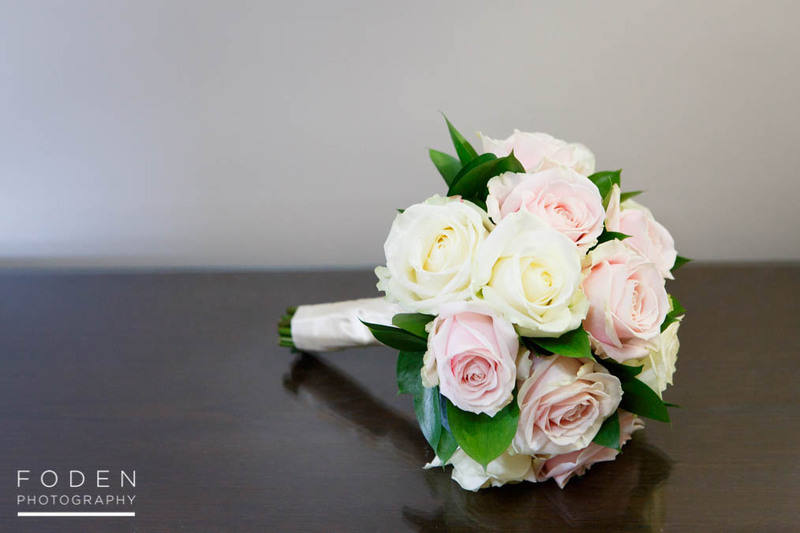 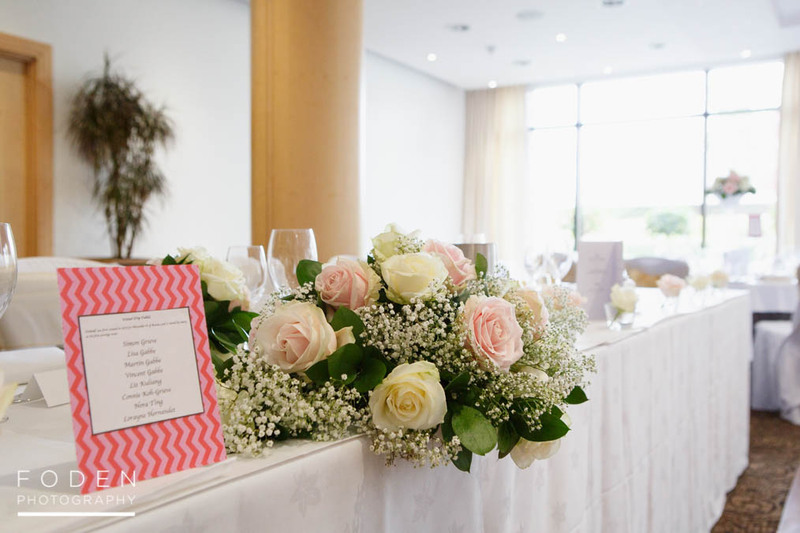 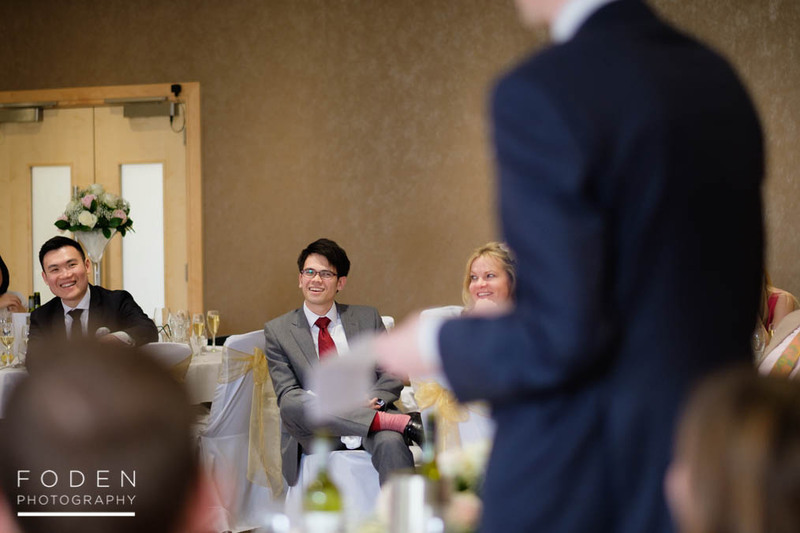 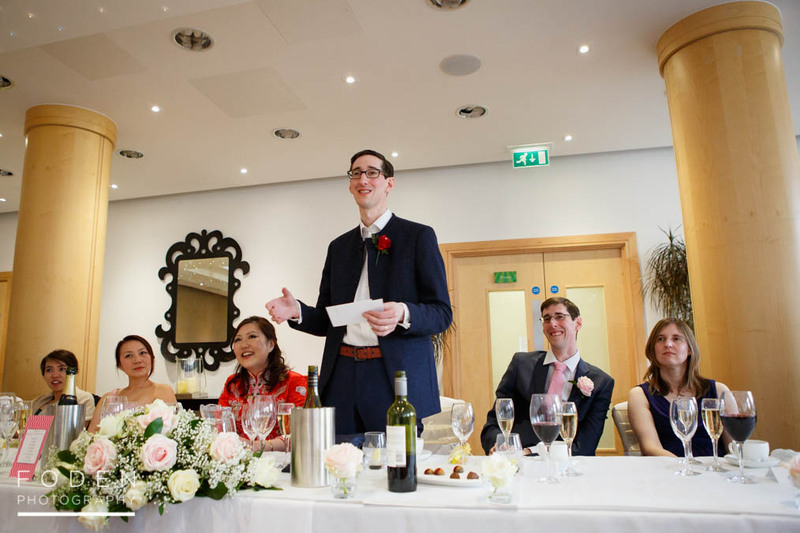 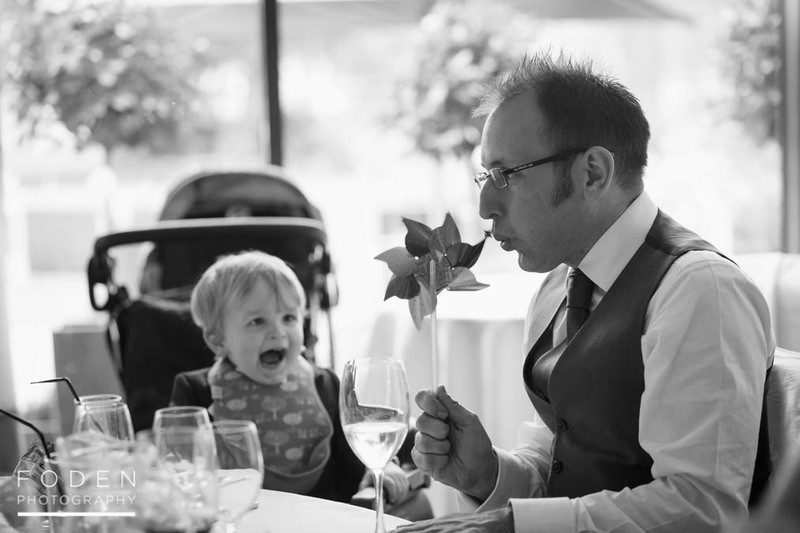 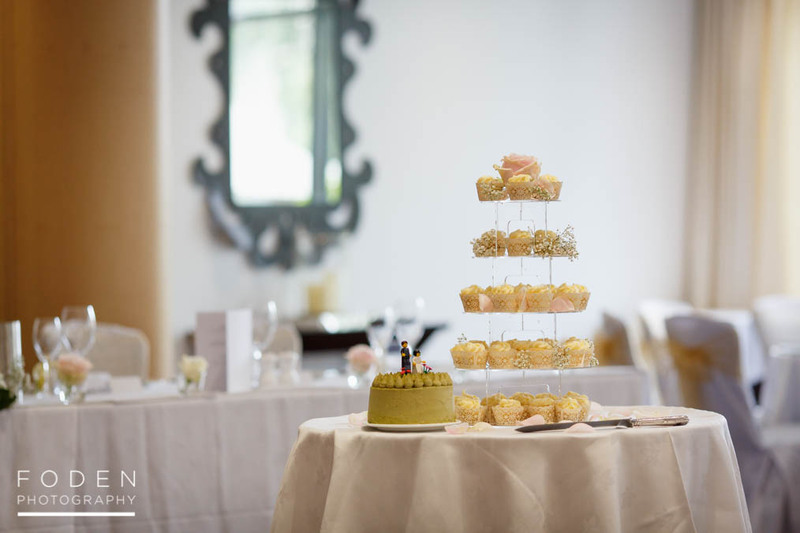 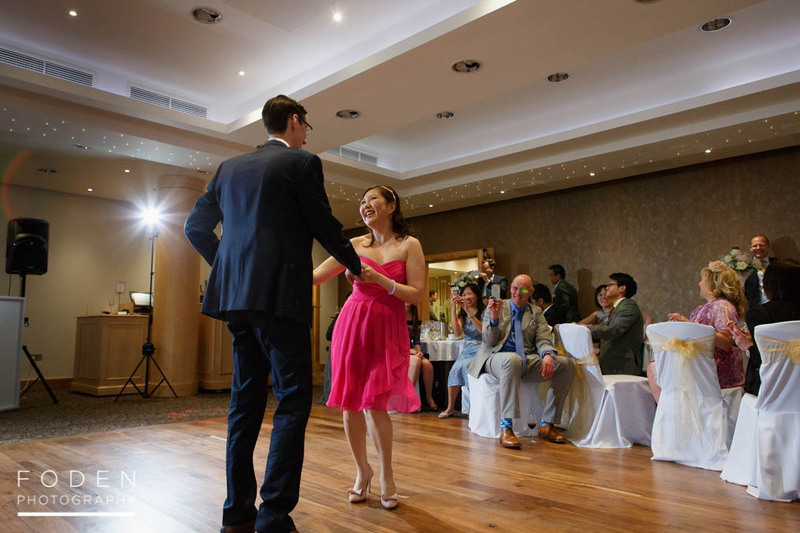 We’re very friendly and our style is all about capturing your wedding day in a natural, relaxed and creative way.